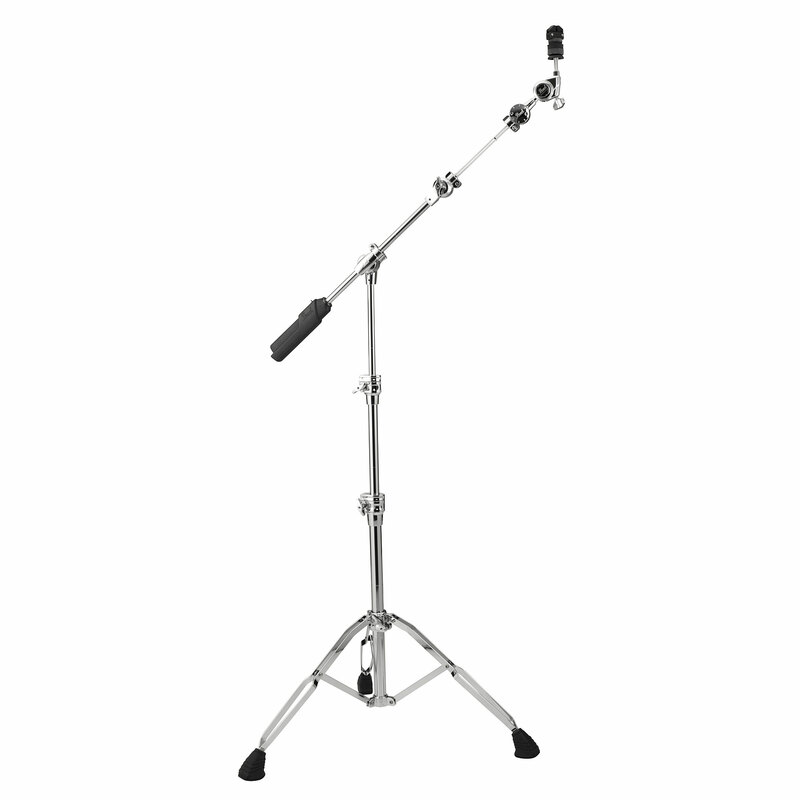 New GyroLock Tilter - The GyroLock tilter features full 360-degree of range of motion for precise cymbal positioning--just tilt, lock, and play! It’s that easy! 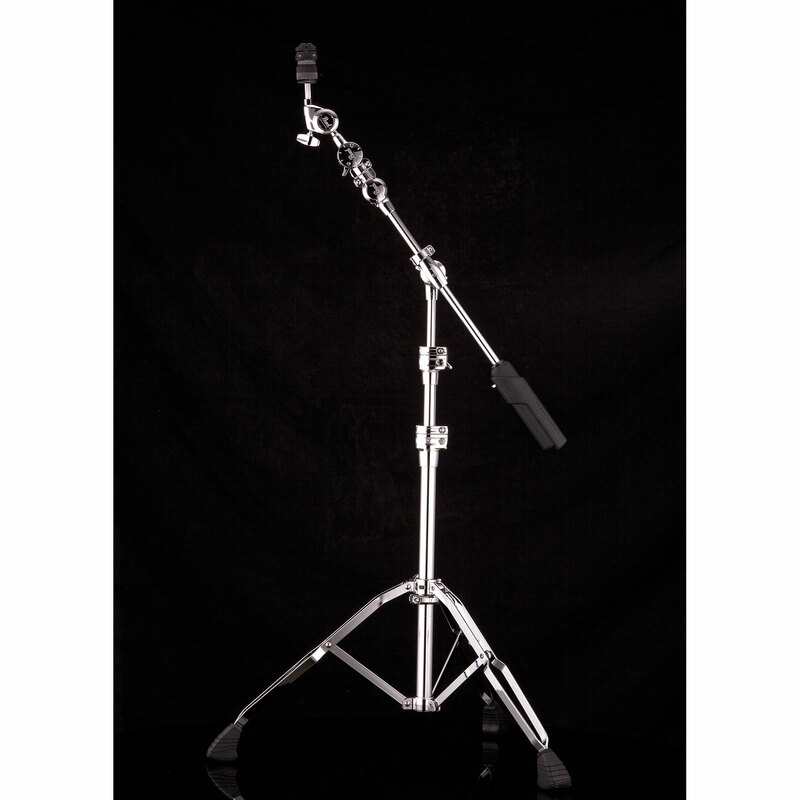 The GyroLock is removable and can be attached in different configurations for unparalleled versatility.The tilters are available separately (TL2000) and more can be added to permit multiple cymbals and percussion to be mounted to the same stand! Pearl’s new WingLoc WL-200 (Patent Pending) makes old fashion wingnuts a bleak memory with its snap on, snap off ease of use. 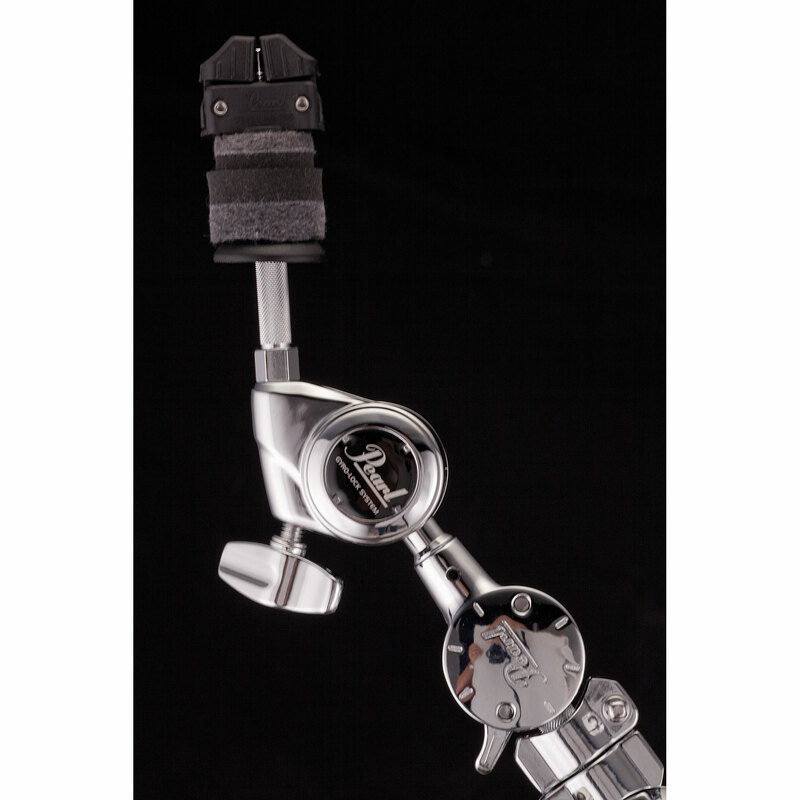 Whereas traditional wingnuts have to be manually unscrewed or screwed tighter, the WingLoc just slides onto a cymbal holder and snaps together to hold the cymbal firmly in a matter of seconds. As well as being easier and quicker to use, the WingLoc also banishes into the past the usually problem of wingnuts flying off and being lost and also does away with the need for plastic cymbal protection sleeves. 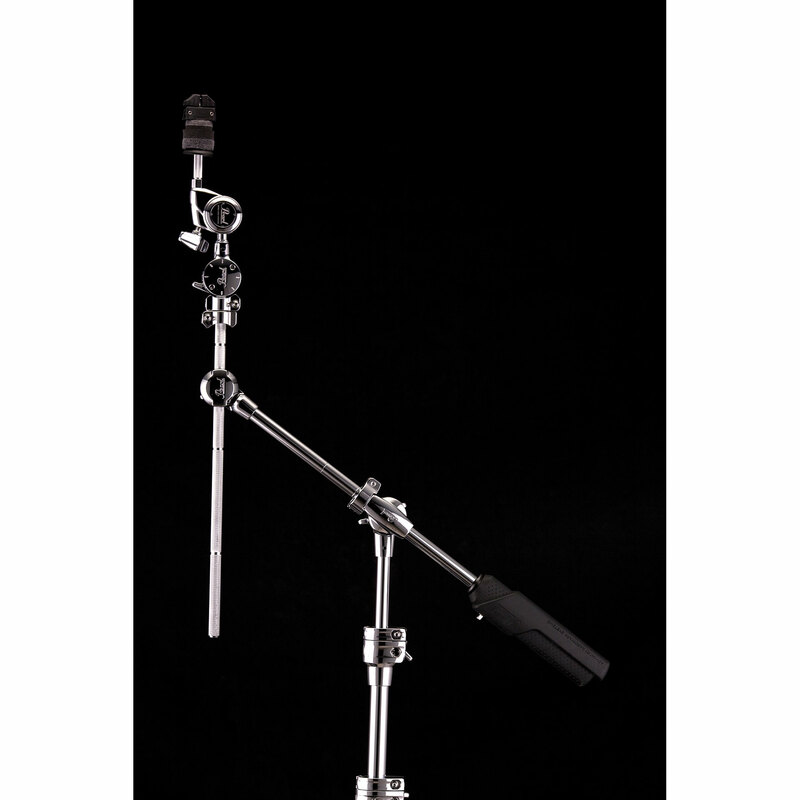 NEW Knurled Tilter Cymbal Post – Allows versatile mounting of cowbells or percussion effects to the GyroLock tilter. Reversible Cymbal Seat Cup - The GyroLock tilter features a new Reversible Plastic Cymbal Seat Cup (Patent Pending) that floats for free movement or locks for rattle-free performance for recording. New Convertible Boom Tilter – BC-2000 features two Tiltable Boom Arms. Used in-line, the booms telescope for amazing reach. Used horizontally, the boom offer almost endless positioning possibilities.